Award-winning Australian food grading company GP Graders has embarked on a technology partnership with Dutch company Ellips to revolutionise the ability to recognise rotten apples. The joint venture with Ellips has developed a system that uses light spectrometer technology to help apple packers identify internal defects of the fruit, in order to meet increasing supermarket demands. "This cutting-edge technology will change the industry, and strengthen the packers’ ability to provide defect-free apples to supermarkets," GP Graders managing director Stuart Payne says. 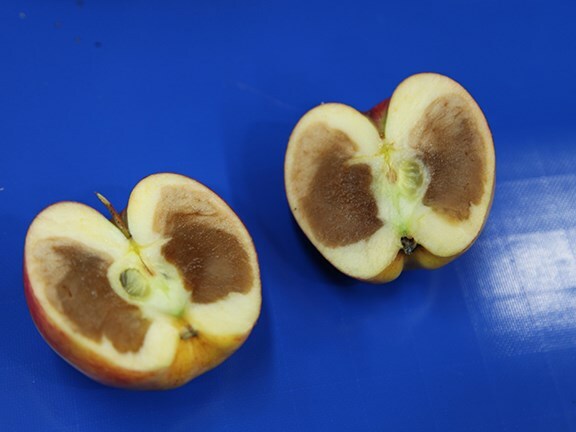 The system’s light spectrometer technology shoots a beam of light through the centre of the apple to look at the core and takes 10 images sliced across each apple to detect internal browning and core rot wherever it is located in the fruit. GP Graders says its ability to take 10 incremental images of an individual fruit is a standout feature, as previous technologies could only take one light image through the centre of the apple. Ellips chief executive officer Erwin Baker oversaw the installation at GP Graders’ Melbourne headquarters and was left impressed by the initial tests. "The results were remarkable," Payne says. GP Graders fitted the new technology to an operating apple line, testing 1500 apples. Of the apples discarded due to internal browning and core rot, 100 percent were found to show defects. Of the apples that passed the test, only one showed signs of internal browning after a collation test. 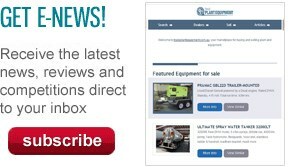 On-site visits to GP Graders’ manufacturing plant to see the new technology are available until mid-August with several sales already being concluded within days of its release. GP Graders is the world’s leading manufacturer of cherry sorting and packing machinery and also Australia’s leading supplier of produce grading machinery. 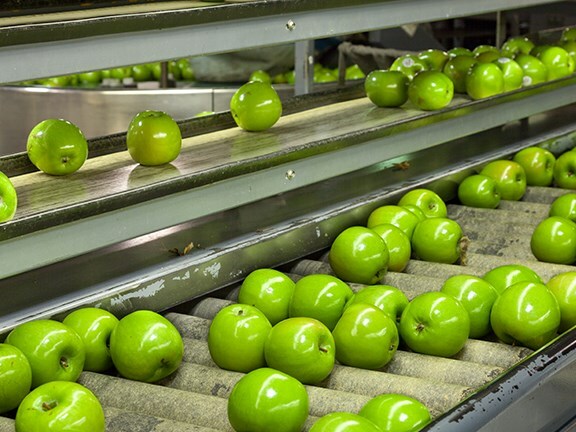 The company has been designing and manufacturing turn-key apple grading and packing lines since 1963, with hundreds of packing lines in operations throughout Australia and the world.